Washington and Lee University celebrated the classes of 1962 and 1957 during the Five-Star Festival November 2 – 4, 2017. 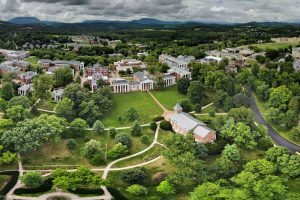 The Five-Star Festival is a special campus reunion for W&L alumni who graduated more than 50 years ago. 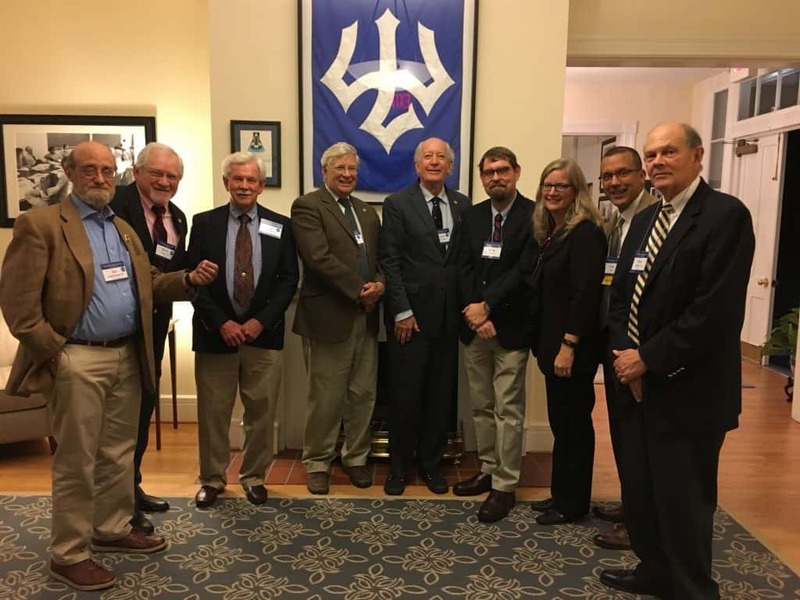 In honor of its 55th reunion, the Class of 1962 met recipients of The Class of 1962 Faculty Fellows Fund, an endowment that the class established in 1987 during its 25th reunion. 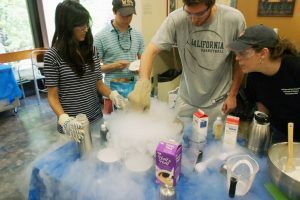 The fund supports important undergraduate faculty research and ongoing scholarship. The Faculty Fellows and members of the class gathered at the Alumni House for dinner. Faculty Fellows provided a brief overview of their research. To learn more about the current Faculty Fellows and their research, visit the Class of 1962 Faculty Fellows web page. The Five-Star banquet recognized outstanding class contributions. The Class of 1957, which was celebrating its 60th reunion, received the distinguished Richmond Trophy in honor of having the highest percentage of classmates contributing to the Annual Fund among the Five-Star classes. Their class participation rate was an impressive 88 percent. Class Agents Bill Russell, Warren Welsh, and Bill Kaufmann attended the ceremony and accepted the award on behalf of their class. Other Five-Star classes also received recognition during the festival. The Class of 1953 was awarded the Washington Trophy for raising the most money of the Five-Star classes for the 2016-17 Annual Fund. The Class of 1955 received the McCutcheon Trophy in recognition of having the highest percentage of class members in the loyal donor society, the 1749 Circle. The Class of 1959 snagged the Beirer Trophy for having the highest percentage of members in W&L’s leadership donor group, The President’s Society.